Receive exceptional services for all of your commercial low-voltage electronic needs. Ackerman Services in East Hanover, New Jersey, provides design, installation, rentals, sales, and service for commercial low-voltage electronics. 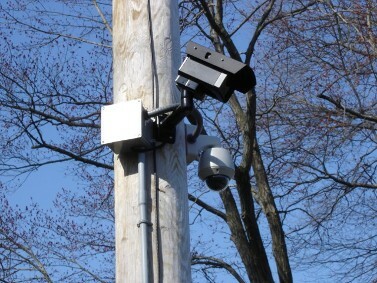 Contact our electronics installation company in East Hanover, New Jersey, to protect your business with our top-notch security cameras.